"'Home to the breathtaking African scenery that you’ve seen on TV." 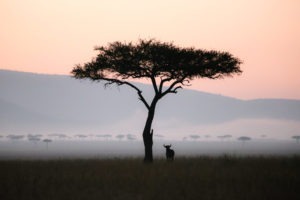 The northern section of Tanzania is the safari tourism hub of Africa. 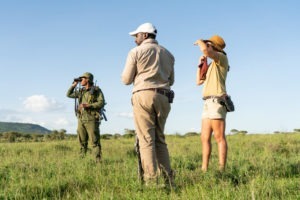 It’s here that safaris were perfected and the experiences on offer are diverse and outstanding. 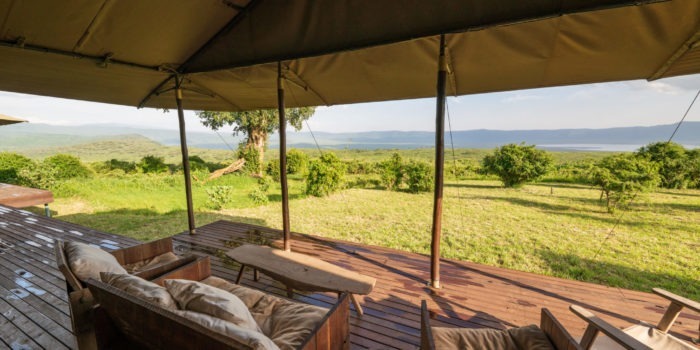 With its huge unfenced wilderness areas, Northern Tanzania has enough to keep you busy for many years to come. 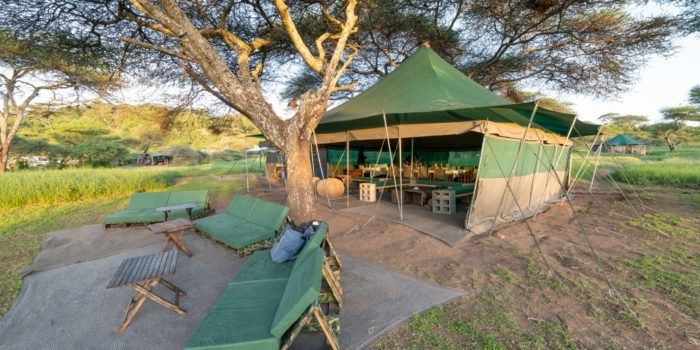 The area encompasses the Serengeti, Tarangire, Lake Manyara and Mount Kilimanjaro National Parks and the Ngorongoro Conservation Area; each of which is home to outstanding international tourism attractions. 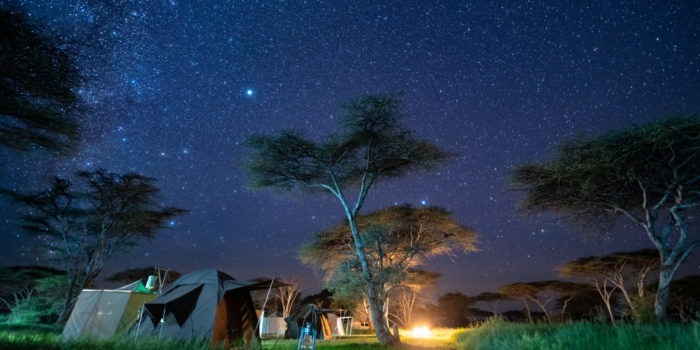 The Serengeti is one of the most famous National Parks in the world, known for the famed wildebeest migration that takes place here annually. However, it also offers much more! 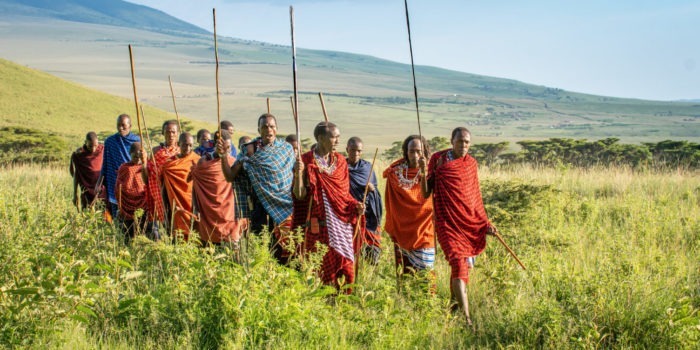 The name is derived from the Maasai language and means ‘the land of endless plains’ and is certainly one of the most scenic safari destinations in Africa and one of the most sought after. 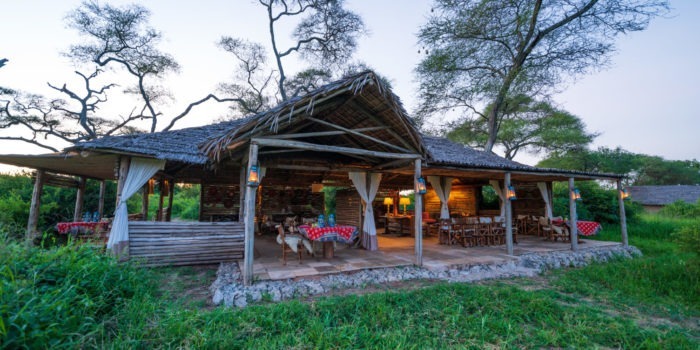 The enormous park is a critically important open ecosystem as it covers nearly 15,000 km2 of protected land and is surrounded by a greater area of unfenced wildlife reserves. Simply put Tarangire is an elephant paradise! 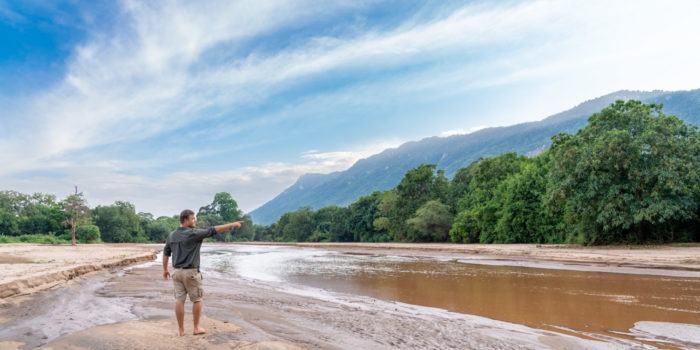 This National Park has one of the highest density of elephant populations of any park in Tanzania and this combined with beautiful and varied scenery, ancient baobabs and flat-topped acacias have made it a popular stop-over on the northern safari circuit. The dry season is a spectacle to behold as large concentrations of animals congregate along the Tarangire river and the permanent swamps. 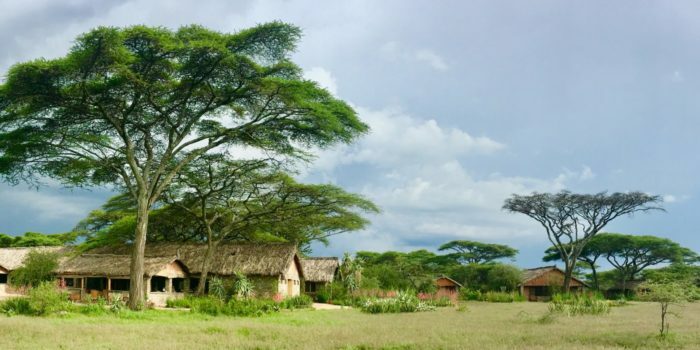 This scenic park is home to Tanzania’s tree climbing lions who are often found resting in large acacias to escape the heat. 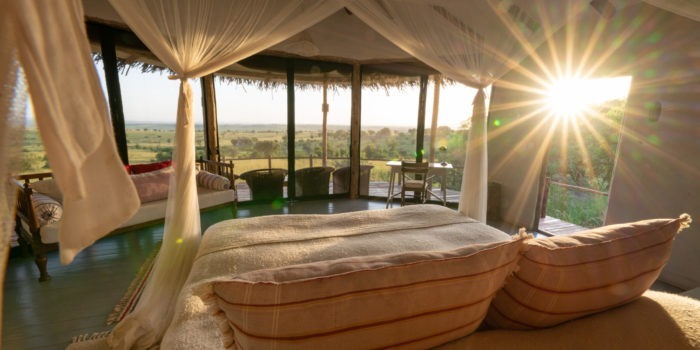 However Manyara is far from a lion sanctuary, it is an entire destination in its own right. It boasts many habitats and is home to a large diversity of other life forms, such as flamingoes the thousands of flamingoes that sometimes flock here. It is also home to one of the highest Olive Baboon densities of any park in Africa. 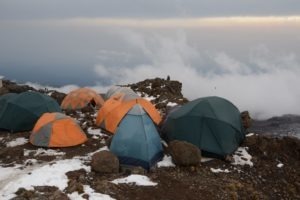 Mt Kilimanjaro is Africa’s highest mountain, and the roof of Africa is also high on many traveller’s lists when visiting Tanzania. The mountain stands at an impressive 5896 metres above sea level. 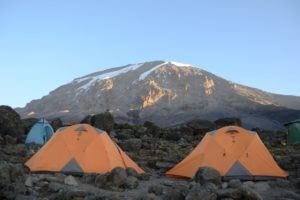 It is a popular climb, not only because of its breathtaking views and scenery but also because of the comfortable pace of ascent which makes it an achievable climb for seasoned mountaineers and first-timers alike. 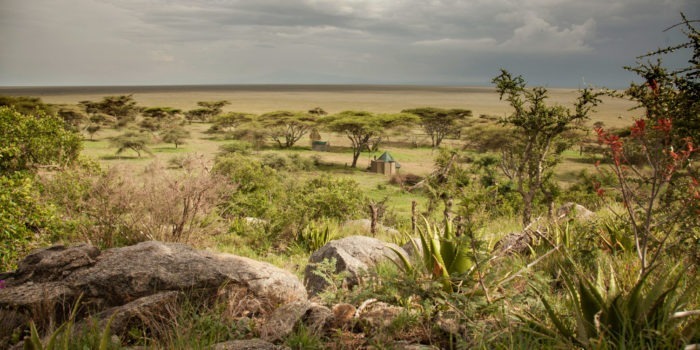 This vast conservation area is home to one of Africa’s most famous attractions. 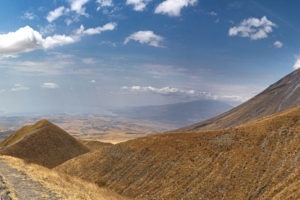 The Ngorongoro Crater is the world’s largest intact volcanic caldera. The crater forms a bowl of about 265 km2 and is said to have the highest density of wildlife anywhere in Africa. As a result, game-viewing here does not disappoint! It is, however, a popular tourist destination so expect many other vehicles in the crater. 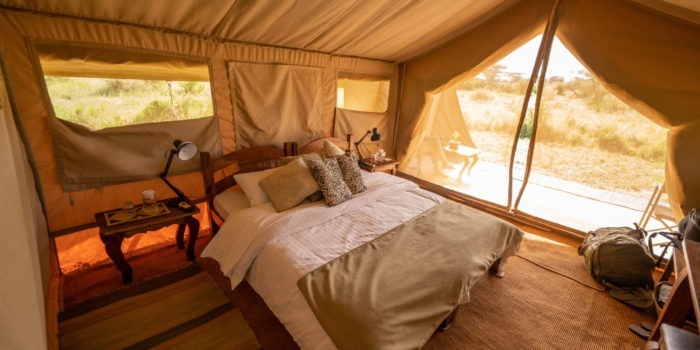 The Ngorongoro Conservation Area is also home to the Ndutu area which is an incredible place to visit and witness the wildebeest migration during the calving season. 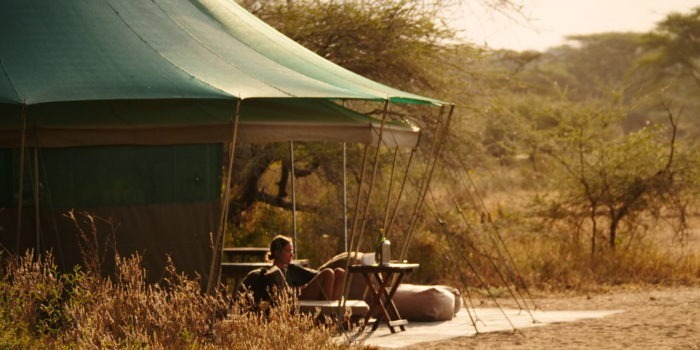 It is one of the most scenic safari destinations in the whole of Africa. It boasts an incredible diversity in flora and fauna all within short driving distances of each other. 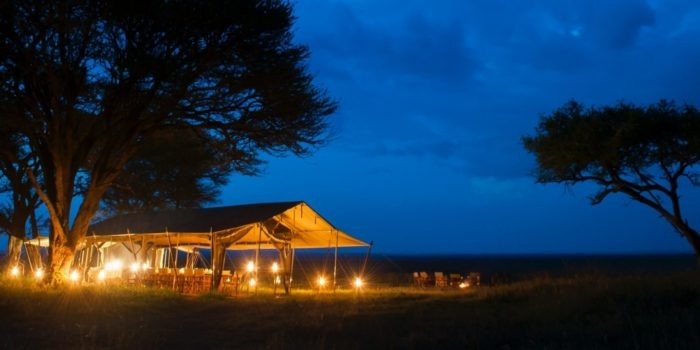 It is home to many of Africa’s most iconic and awe-inspiring attractions. 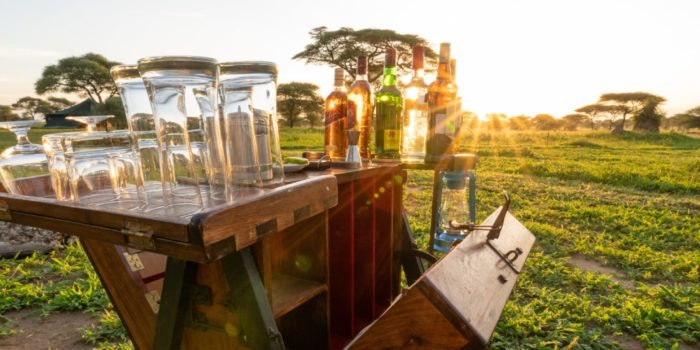 The Serengeti hosts incredible walking safaris that few people know about. Although popular with the right planning it is possible to escape the crowds of tourists and have a wilderness experience.